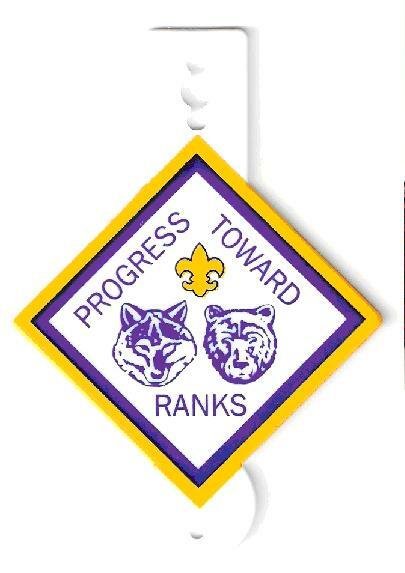 The recalled Cub Scout Totem Badges measure 4½ inches x 3 inches with a square portion measuring 2¼ inches x 2¼ inches. The Boy Scout emblem is printed on the badge along with a wolf and bear. “PROGRESS TOWARD RANKS” is also printed on the badge. Sold at: Boy Scouts of America retail outlets nationwide from January 2000 through September 2007. Parents should immediately remove the badges from clothing and keep the badges away from children. Contact the firm for instructions on obtaining a free replacement badge.